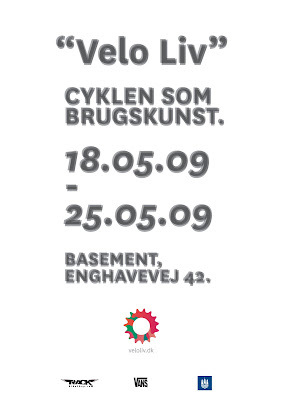 There's an exhibition here in Copenhagen called "Velo Liv - Cyklen som brugskunst" or translated, Velo Life - The Bicycle as Handicraft. It runs from the 18-25 May 2009 at the address on the poster. If you're in town, check it out.